Swedish automobile manufacturer Volvo has called for new legislation in order to keep tabs on tired drivers. The company identified fatigue as one of the three major causes of accidents on roads in new research, along with alcohol and inattentiveness. Lars-Goran Lowenadler, safety director at Volvo Trucks, would like to see legislation brought including technology which tells motorists when their alertness falters a legal requirement. The official said: "Our request for an exemption from normal traffic regulations is part of our development of technical systems that detect and warn a driver of fatigue and inattentiveness in traffic." 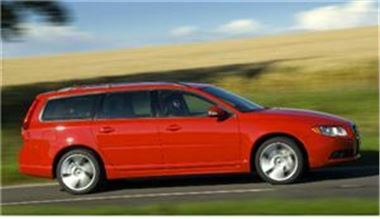 Automaker Volvo was originally founded in 1927 and its official headquarters is located in Gotherburg, Sweden. However, when it was first established it was as a spin-off to SKF, a roller ball bearing company which was also based in Sweden.